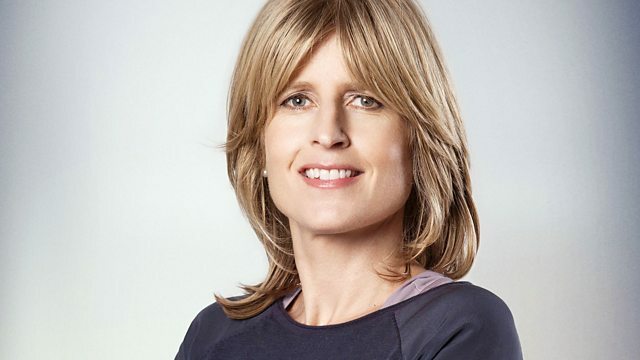 Rachel Johnson is fascinated by the idea that women are judged more harshly than men on their parenting choices. In this first episode of two One to Ones, she meets Susanna Thomas, an egyptologist living and working in Cairo, whose twin girls live in the UK with her brother and his wife. Rachel sent her own three children to boarding school and she wants to explore the emotional cost of 'outsourcing' child-care - for both the mother and the children.